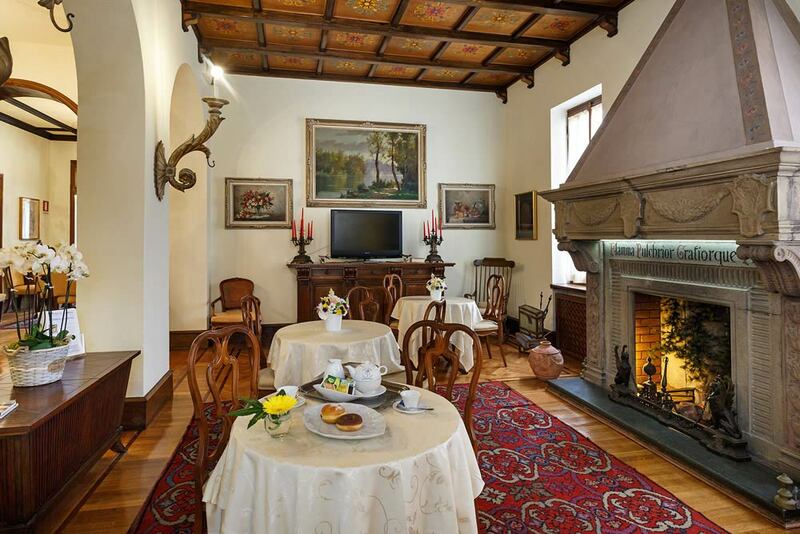 Hotel Villa Maria offers its guests a precious frame of history and elegance. 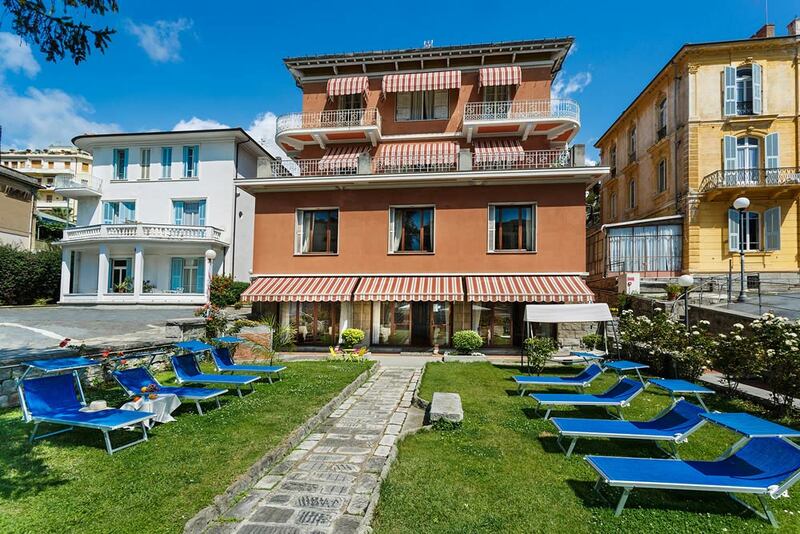 The hotel is born by the union of 3 noble buildings, two Patronal Villas separated from each other by a lush garden and a hotel already renowned in the fifties. 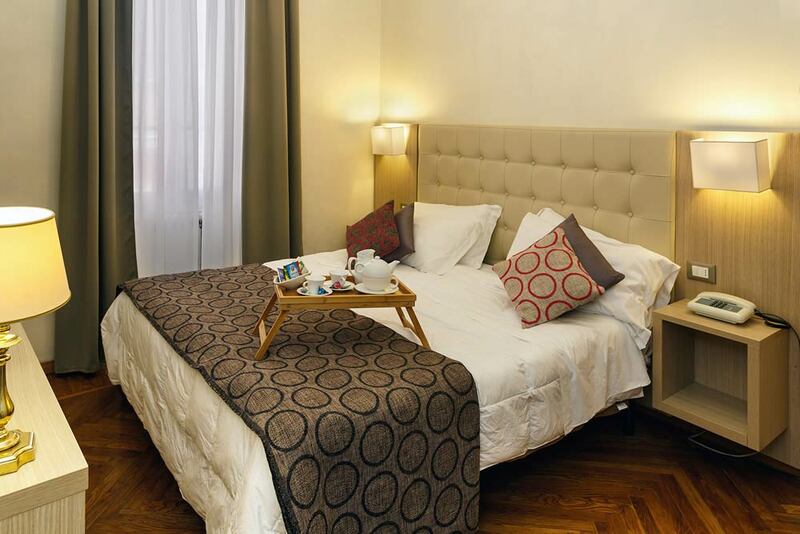 In this peaceful corner you will find everything you need for a wonderful stay: a large breakfast room which overlooks the green garden, a convenient parking for your car and comfortable rooms, equipped for the different needs of our guests. Our rooms, furnished in modern or rètro style, have been designed to accommodate up to four people in the best of ways. Choose between our typologies the one that best suits your wishes. We are lucky to be in the heart of Sanremo, an enchanted place in all seasons. The Ariston Theatre, the Casino, Portosole and all the architectural beauties of Sanremo are only a few meters walk from us. At the reception you will find our staff, always ready to inform you about events, restaurants and places to visit. The garden is taken care for in every detail: perfect for enjoying a break and your stay in a small oasis always green and flowery. We offer a convenient free parking not guarded: discover the convenience of forgetting about our car and enjoy your vacation to walking around the streets of Sanremo. You do not know where to leave your car? Take advantage of our parking.